The reason why increasing melanin in the body ultraviolet rays coming from the Sun. As a result, people suffer from sun tanned skin. This is very common problem, which fond of people in Eastern countries like India, China, Korea, etc. Skin protecting is very important, especially under the Sun. If you’re not considering skin protection, your skin will be unattractive and unaesthetic. 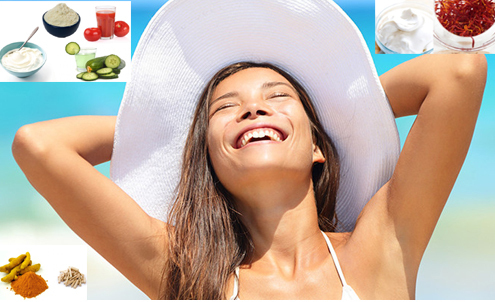 So, take care of your skin with our amazing natural ingredients and treat your skin problems. Take a cup of plain yogurt in a bowl. 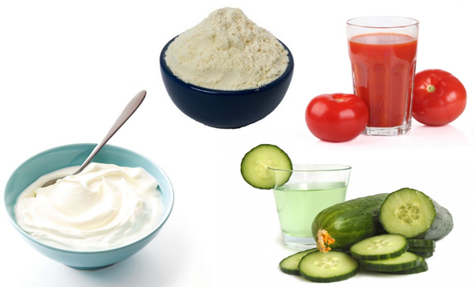 Add two tbsp of cucumber juice and one tbsp of tomato juice and half cup of gram flour to it. Mix the contents well and make a fine paste. Now, apply it on your face and neck. Allow it to be for forty five minutes and wash off with lukewarm water. It should be done before taking bath daily. This works as an effective sun tan removal cream, which helps reduce redness and tightens the pores. Take a small amount of milk in a bowl. Mix a pinch of turmeric and a little amount of lemon juice to it. Mix the solution to make a smooth paste. Now, spread it on the affected region and just relax for few minutes. Get instant relief with this amazing pack. You can make one more remedy with it. Add a pinch of saffron in fresh milk cream overnight. Apply the paste in the morning on the affected areas. 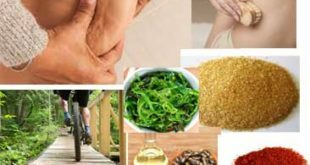 This remedy helps your lighten the skin complexion and make your skin glow. 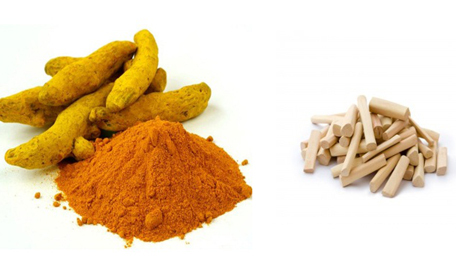 Take two tbsp of sandalwood power in a bowl and add two tbsp of pure turmeric to it. Now, apply the paste on the affected regions and let it dry for thirty minutes. Rinse off with cold water. Follow this remedy weekly twice. You can also add coconut oil and almond oil to sandalwood powder for effective results. This natural remedy helps cleanse your skin and maintain glowing complexion, thanks to its anti-aging properties. 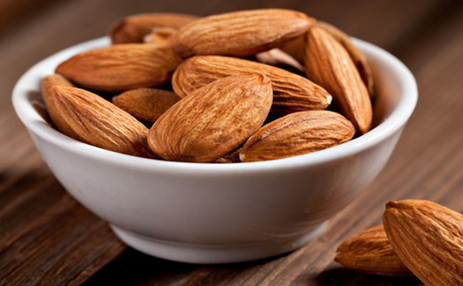 Take some almonds and soak them in water overnight. Add milk to the almonds and make a smooth paste in the morning. Apply this paste on the affected region before bed daily. Rinse off with cold water in the morning. Apply this paste for twice a week. This works as a cleanser and scrubber, which lighten your skin tone.